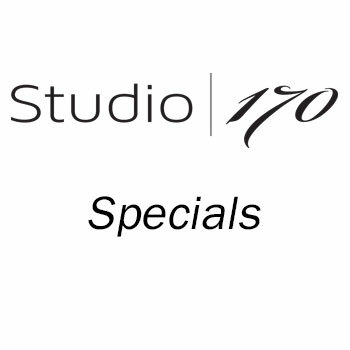 $20 Blowouts with select stylists. Must be on our email list to receive specials for the day! Looking good can be rewarding! Earn a punch for every $25 you spend. Loyalty members will be invited to special events. Receive double punches on the first Friday of the month. 20% off the first Monday of the month. First look and sneak peeks of new boutique items.